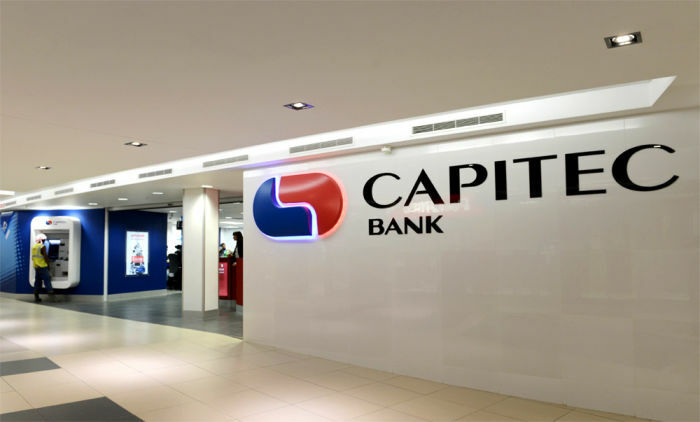 Capitec Bank grew its headline earnings to R2.05 billion – up from R1.75 billion - for the current six month period. The bank now has 9.2 million active clients and 811 branches. This represents client growth of 106 000 per month over the last 12 months. Capitec Bank employs 13 532 people, up from 12 479 a year ago. It has the best banking app in South Africa, according to the SITEisfaction® 2017 survey. According to international banking advisory firm Laferty Group, it is the best bank in the world for the second consecutive year. Ray White (in for The Money Show’s Bruce Whitfield) interviews Capitec Bank CEO Gerrie Fourie. 82% of our staff are under the age of 35. We don’t look at where other banks are operating. The way you say ‘no’ is important. We think 90% to 95% of South Africans should bank with us. In 2000 there were about 50 or 60 people working for Capitec Bank. South Africa’s most affordable bank is still the best in the world, according to international banking advisory group Lafferty. A new survey shows the not-so-small-anymore bank has the best digital banking offering in South Africa.